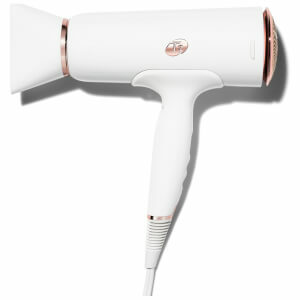 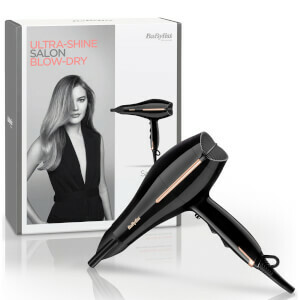 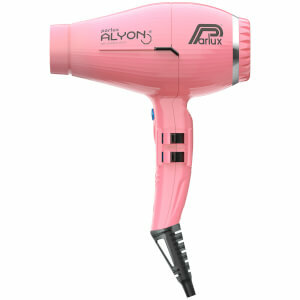 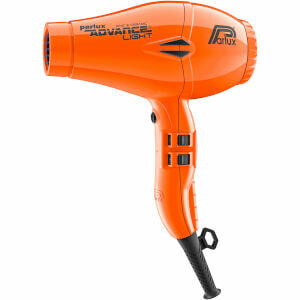 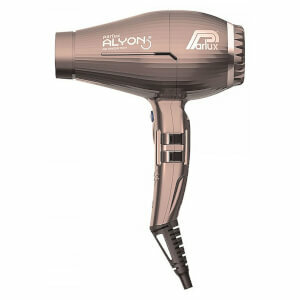 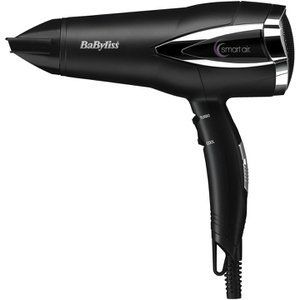 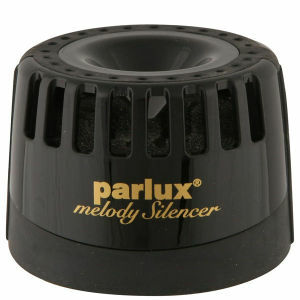 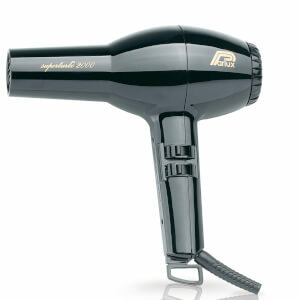 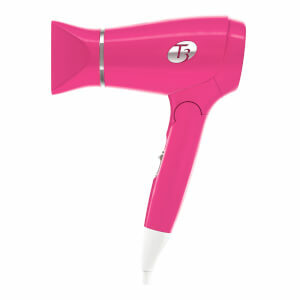 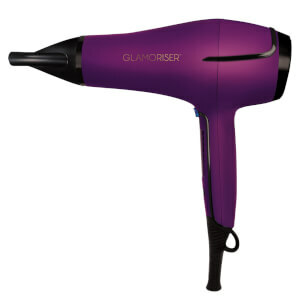 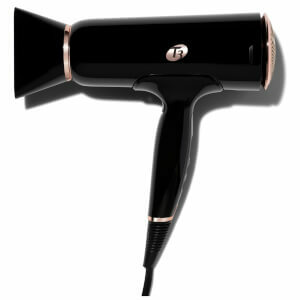 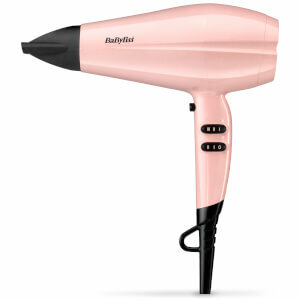 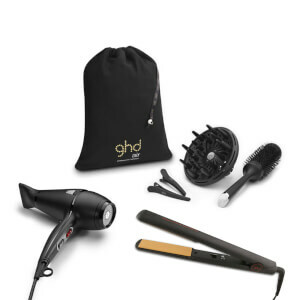 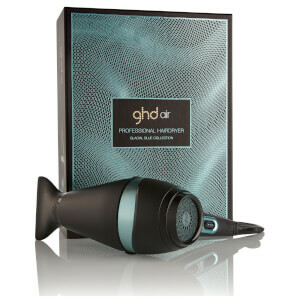 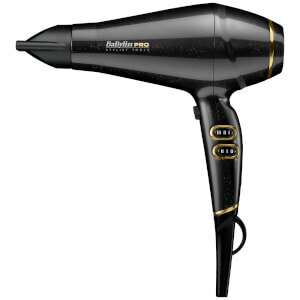 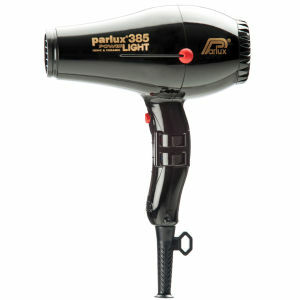 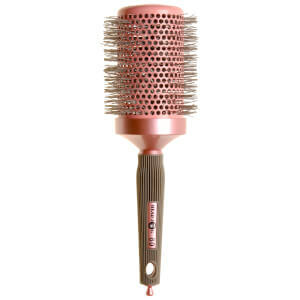 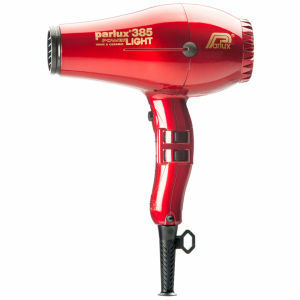 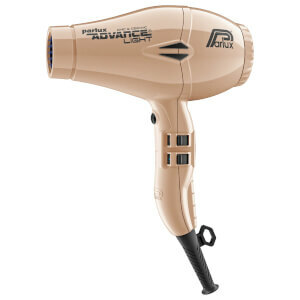 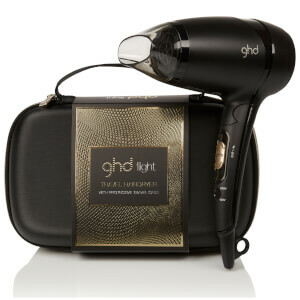 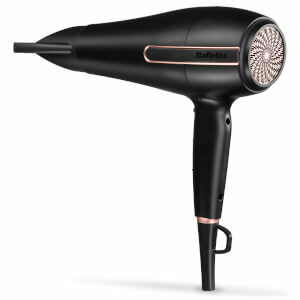 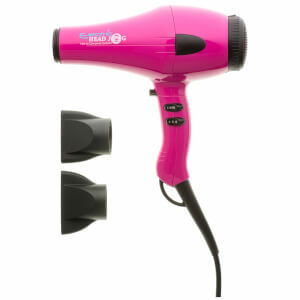 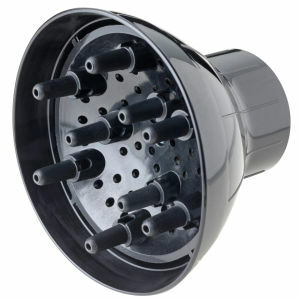 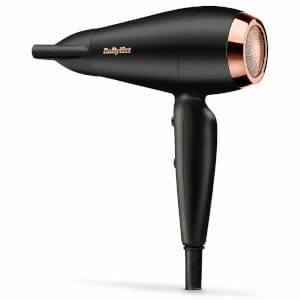 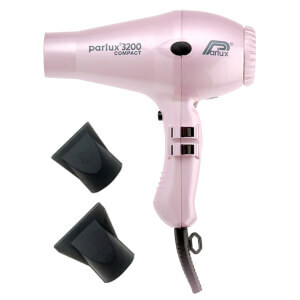 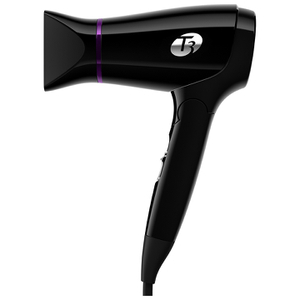 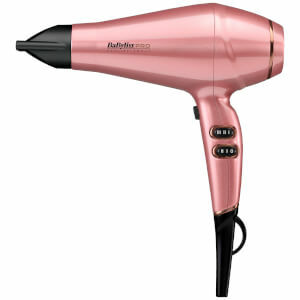 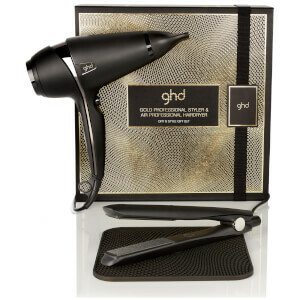 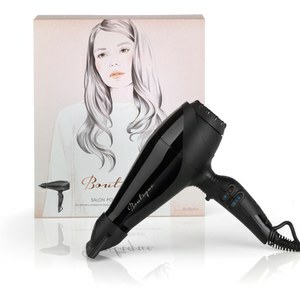 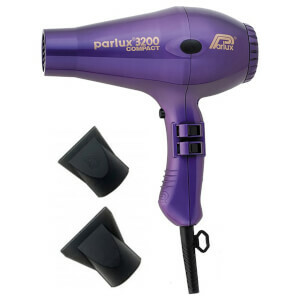 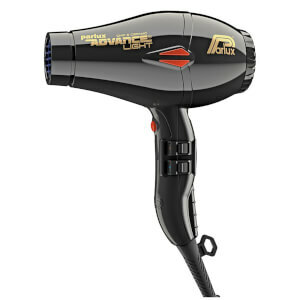 Perfect your at-home blow dry with our selection of professional hair dryers. 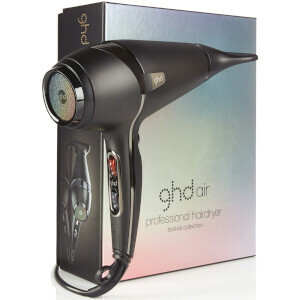 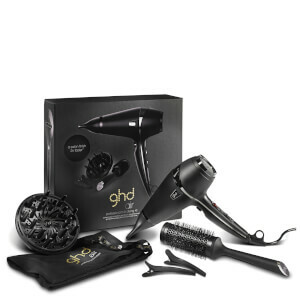 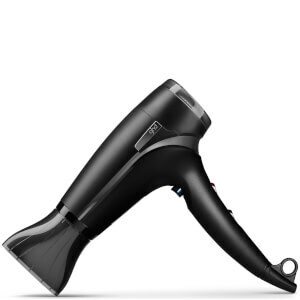 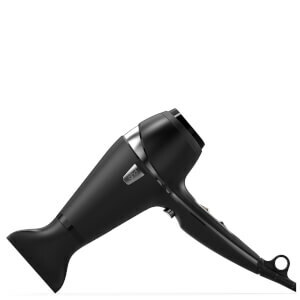 Developed by well-known brands like ghd and Babyliss Pro, each hair dryer utilises the newest technologies from ionic to argan to ensure hair retains its style for longer, without damaging hair follicles. 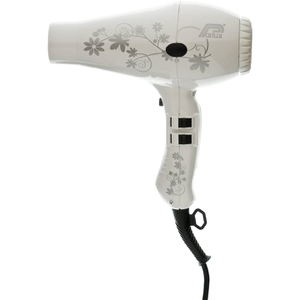 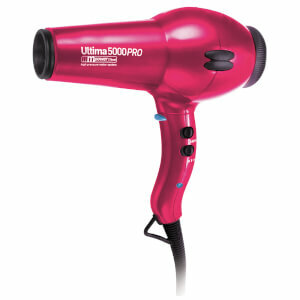 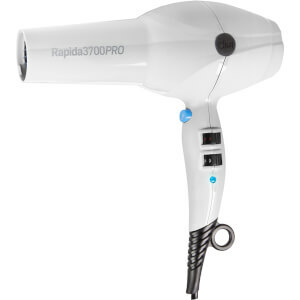 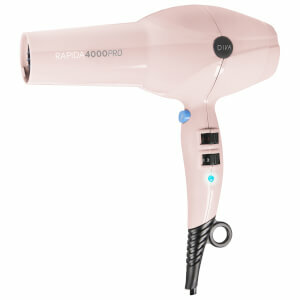 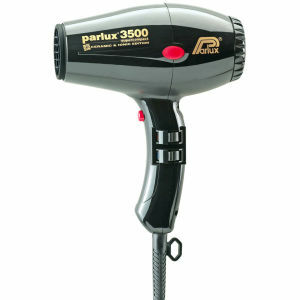 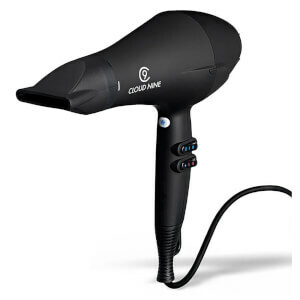 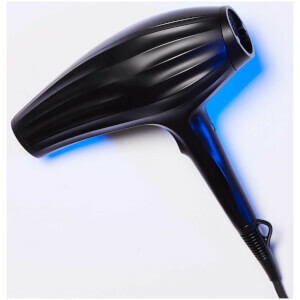 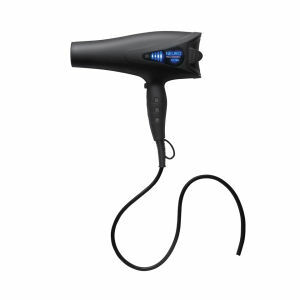 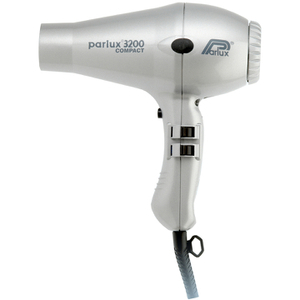 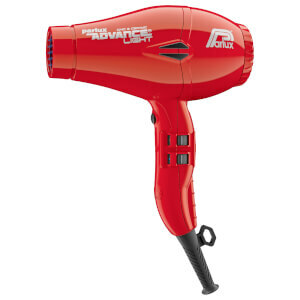 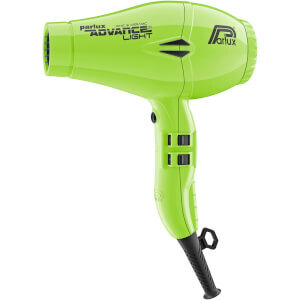 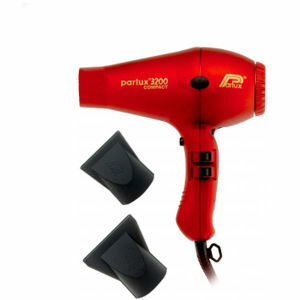 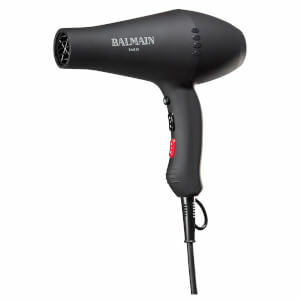 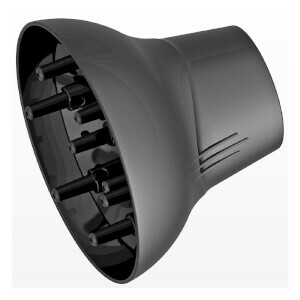 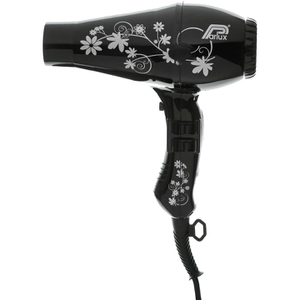 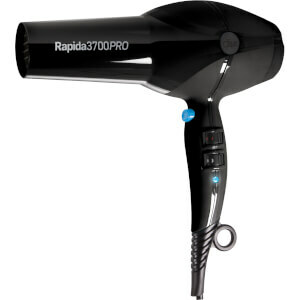 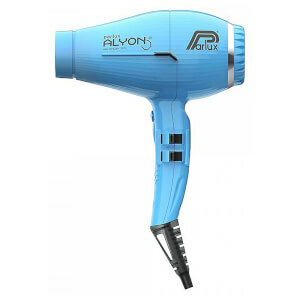 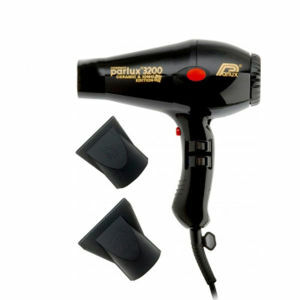 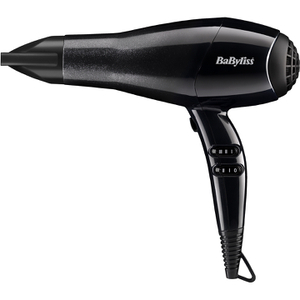 Read our guide to the best hair dryer.